Absolutely brilliant job on my oven, it literally look like new, and believe me when I say it was bad before they did it! Would highly recommend using the service. Excellent service and brilliabt value. Had my oven and hob cleaned and it looks amazing. Would definitely recommend! Thanks for the great job you have done on my cooker! It looks like new again!! Cheapest quote I found, and great service. 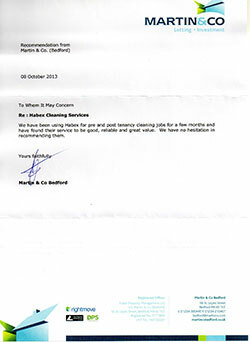 I have been using Habex Cleaning Company for a 6 months and I am extremely pleased with the cleaning services provided. Habex does an excellent job giving a fantastic sparkling clean every time. It's lovely to come home to a lovely clean house. I am always really happy with their work and the staff are very friendly, trustworthy and flexible. There where deep stains in the carpet leading out the back door and at the entrance to our car park, and despite how deeply set the stains appeared, they came up in one deep cleaning treatment. We are astounded. Thanks for your hard work. We will refer you to friends. Brilliant service! Booked within 2 days, took around an hour. 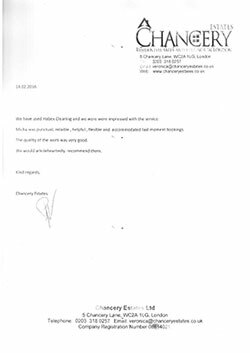 Excellent results and a very polite worker! Would definitely recommend. Value for money. 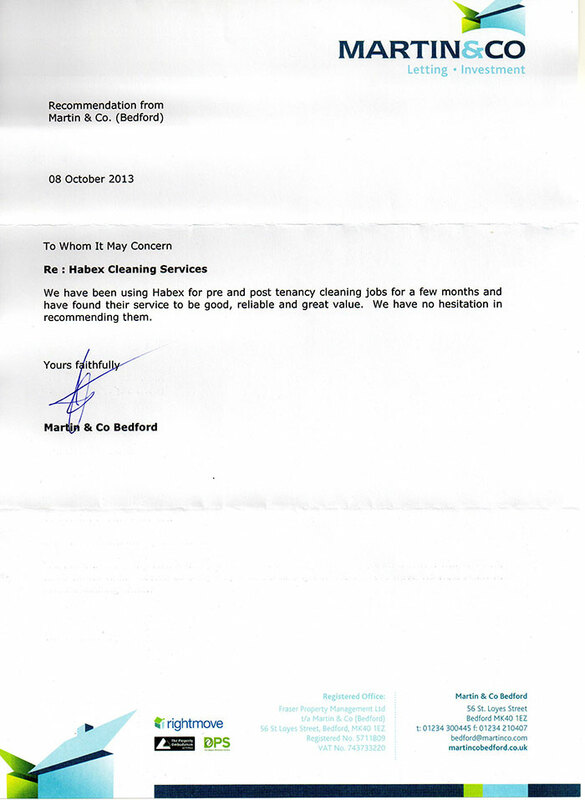 Habex Cleaning Service have been cleaning my house since June 2013. 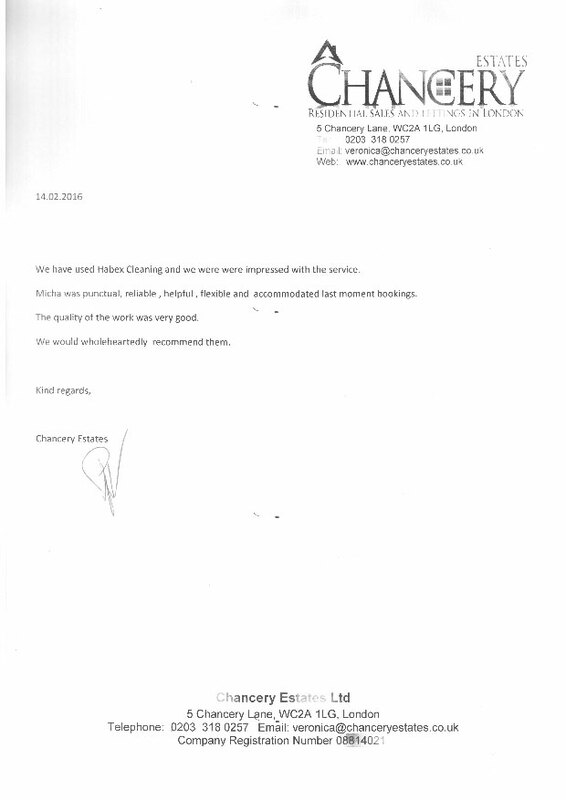 I have found them to be punctual, dependable, efficient and have cleaned my house to a high standard. From my personal experience I would recommend them. I was very pleased with the cleaning provided by Habex. They were polite and efficient and all stains were completely removed. I would use this company again and would recommend them to friends.